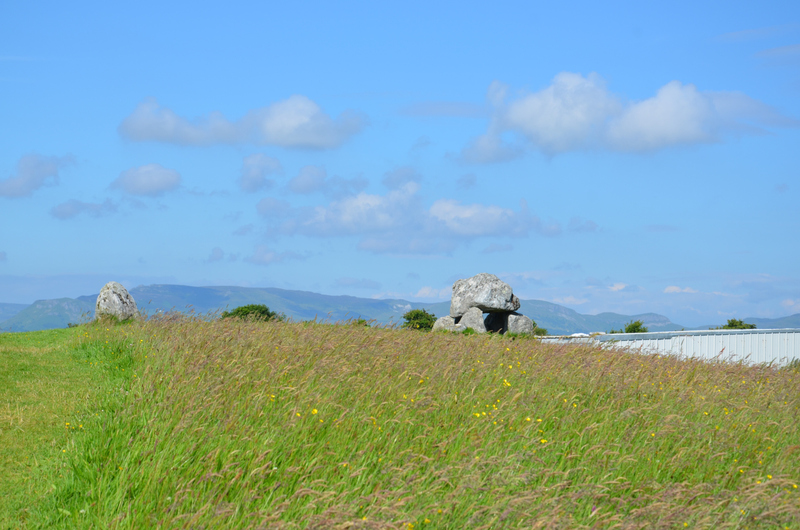 Carrowmore Megalithic Cemetery was amazing for me. Keep in mind that I come from New Zealand - a country that was only settled by humans (the Maori people) in about 1250AD. I love the fact that there is so much history in Ireland compared to where I come from. 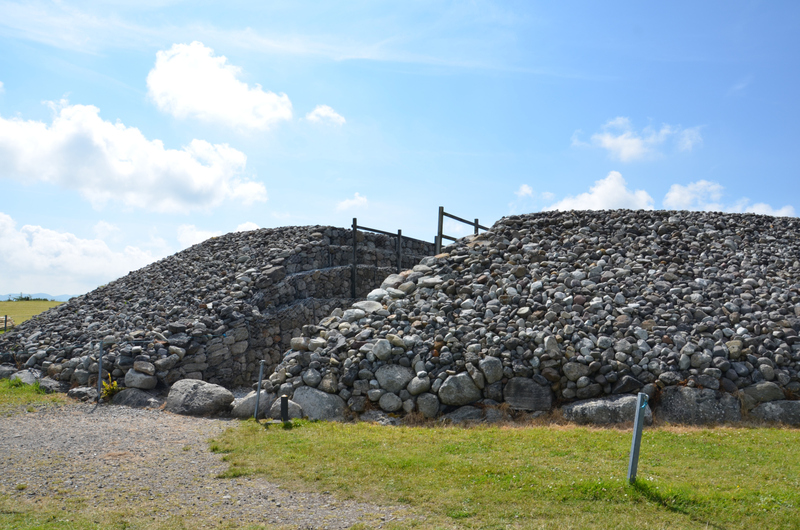 So, for a girl like me to go to a place that has heaps of passage tombs and dolmens from 3700-2900BC, I was so freaking excited. 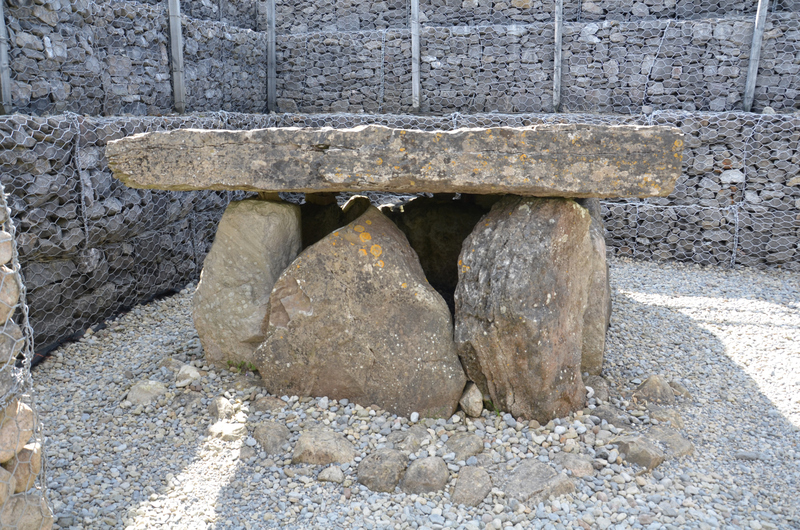 A passage tomb (as far as archaeologists have been able to work out) is a narrow passage made of large stones and one or multiple burial chambers covered in earth or stone. 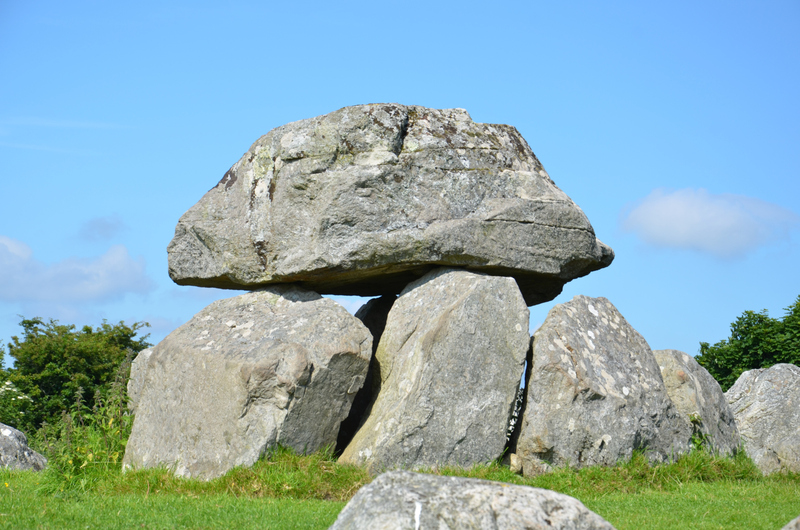 A dolmen is a type of single-chamber megalithic tomb, usually consisting of two or more vertical megaliths supporting a large flat horizontal capstone. 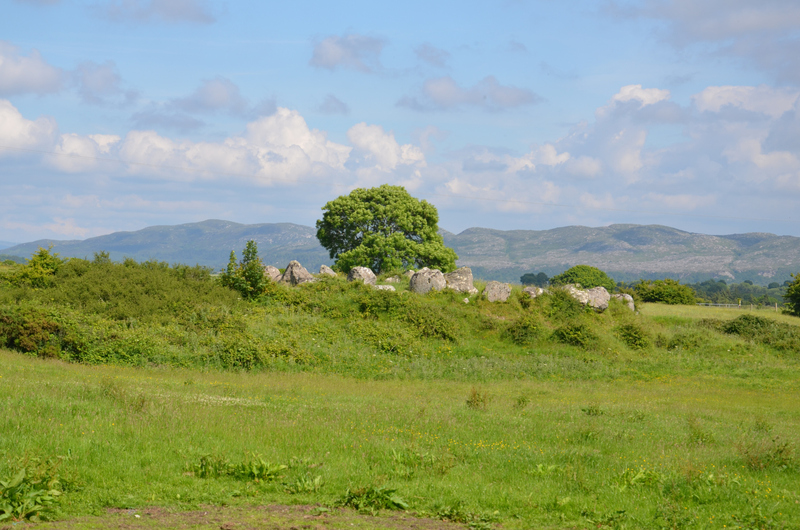 Carrowmore Megalithic Cemetery is just outside of the city of Sligo and has 30 surviving tombs (probably more in the past but they probably fell victim to quarrying, farming etc in the past). 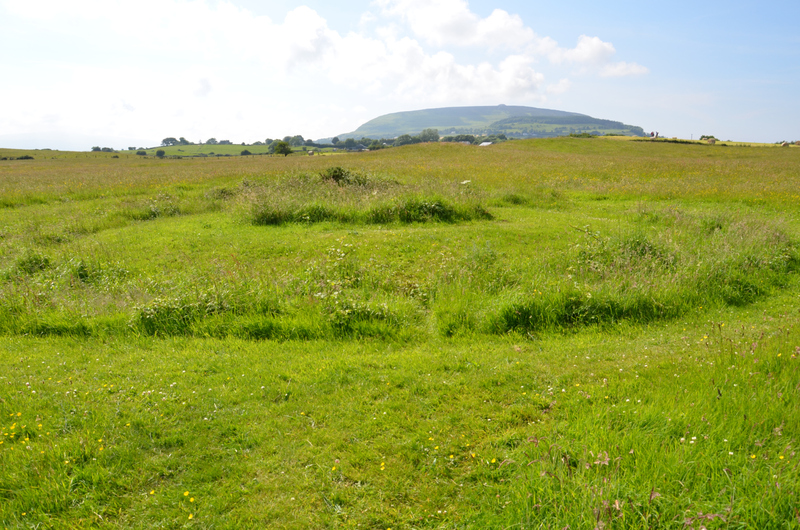 It is the oldest megalithic cemetery in Ireland. It was only €5.00 for a self guided tour and you also paid a deposit for a map of the place but I can't remember how much that was. AJ and I had so much fun looking at all the dolmen and passage tombs and even went off the beaten track a bit to find a barrow that was marked on the edge of the map. 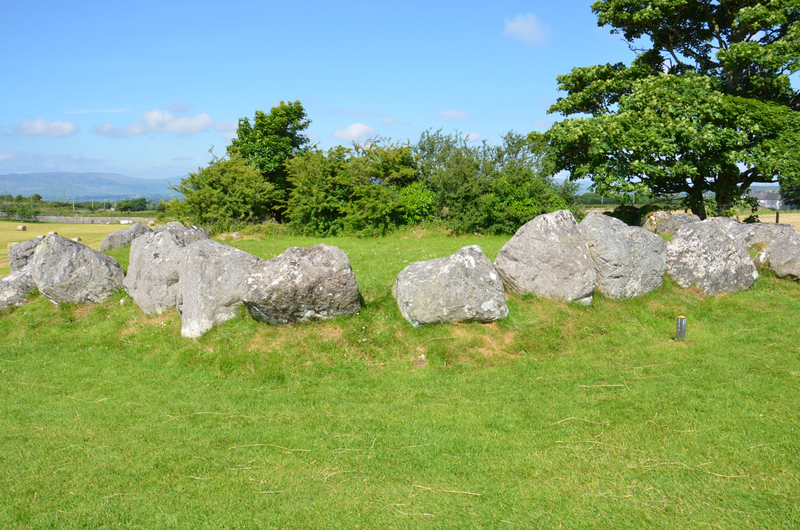 The following photos all come from my husband's website ajchimaera.com and are some of the better tombs from Carrowmore (when linking the pics blogger is telling me that https isn't working or something - I assure you - the website is safe - I'm no techno whiz). If you are slightly into history - especially from the Megalithic period - I highly recommend going here. We (two nerds) had such a great time exploring the cemetery. Well worth getting the map.